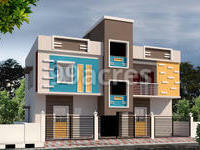 Ilaya Villa in Poonamallee, Chennai West is a residential project. The project offers Apartment, Villa and Land with perfect combination of contemporary architecture and features to provide comfortable living.  The size of the Apartment ranges in between 500.0 sq.ft. and 580.0 sq.ft. Ilaya Villa price ranges from 12.37 Lacs to 49.84 Lacs. This is a RERA registered project with registration number TN/02/Layout/0010/2018. The project is spread over a total area of 4 acres of land. The construction is of 1 floors. An accommodation of 95 units has been provided. Ilaya Villa brochure is also available for easy reference. 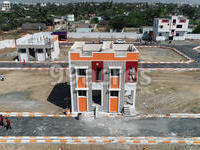 What is the project location?The project is located at Poonamallee, Chennai West. What apartment sizes are available in Ilaya Villa? The project offers apartments sized between 500.0 sqft and 580.0 sqft. 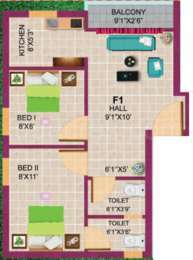 What is total area of 2 bhk in Ilaya Villa? 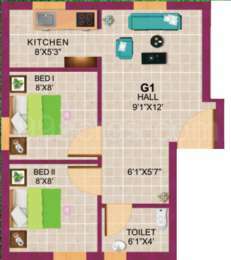 The area of 2BHK units in the project varies from 500.0 sqft to 580.0 sqft. How much is the total size of Ilaya Villa?The project is spread over an area of 4.0 Acres. 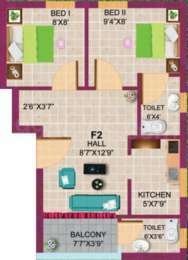 What is the price of 2 bhk in Ilaya Villa? The project offers 2 BHK units within Rs. 1760520 to Rs. 2002160. What is the average price in Ilaya Villa? 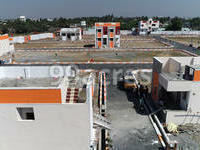 Prices of flats in the project start from Rs. 1760520 and go up to Rs. 2002160.